Whataburger and Dr. Pepper are teaming up for a sweet combo and fans are going crazy over the limited-edition treat. 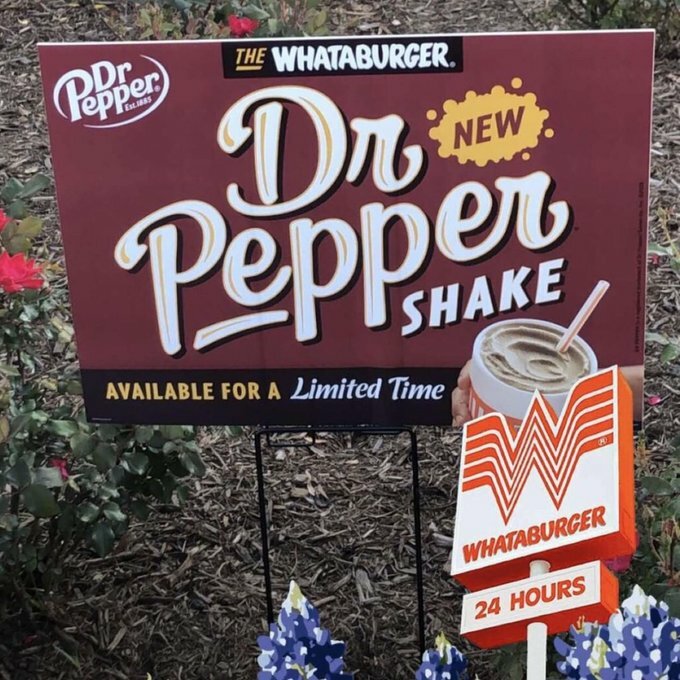 On Tuesday afternoon, Dr. Pepper tweeted a photo of the new shake to which Whataburger re-tweeted confirming the news. 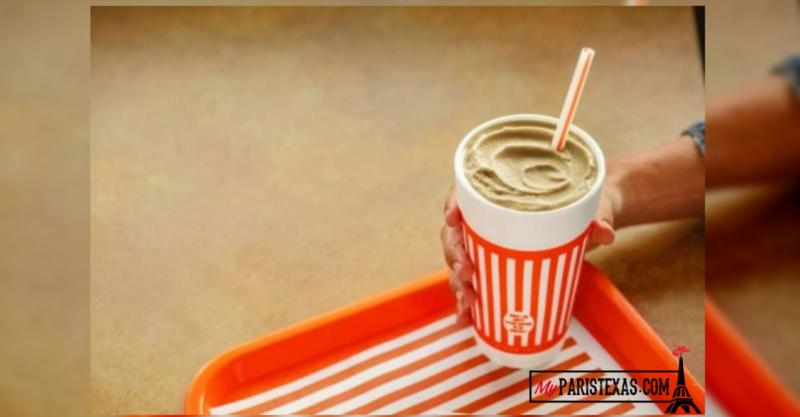 “Both Whataburger and Dr. Pepper are Texas icons, and there’s no better way to show your Texas pride than by having the ultimate Texan meal,” the restaurant said in a news release. The soda-flavored drink is joined by The Buffalo Ranch Chicken Strip Sandwich, which is returning as an “All-Time Favorite” on the menu. We tried it Friday at the Lamar Ave location. Uggghhh. It was NOT good, didn’t taste at all like Dr Pepper. Maybe the mix was messed up or something because it wasn’t very thick. Waste of almost $3.